Learning how to best support these children while offering them a full education is just one of the reasons 15 Iraqi academics and teachers have spent the past seven days visiting the region as part of the joint venture between Newcastle-based charity 'Children Bringing Change', and the Childhood Studies team at the University of Sunderland. 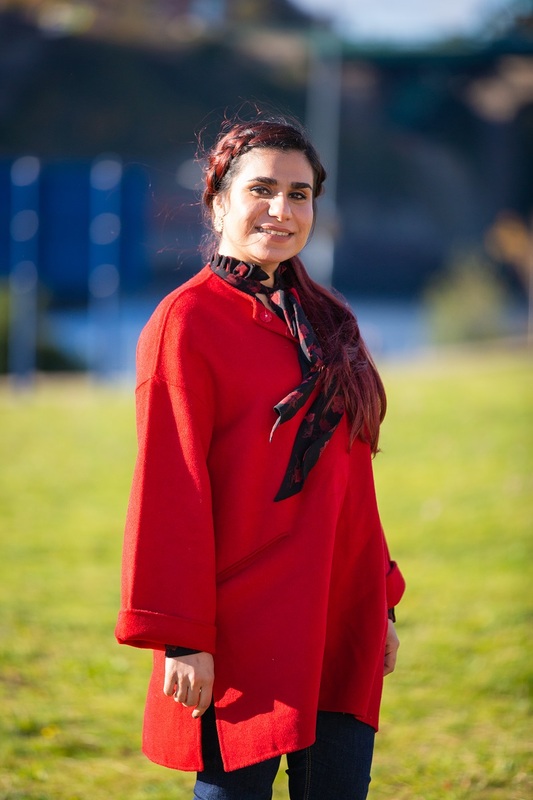 Aida Alobaidi is a lecturer at the University of Waset and has been working there since competing her PhD at Bristol University. Pupils who do not pass the annual exams have to repeat the year - or fall out of the system - and children with behaviour issues or additional needs tend to fall out of education entirely. There is no official monitoring of children missing from education at this early age. 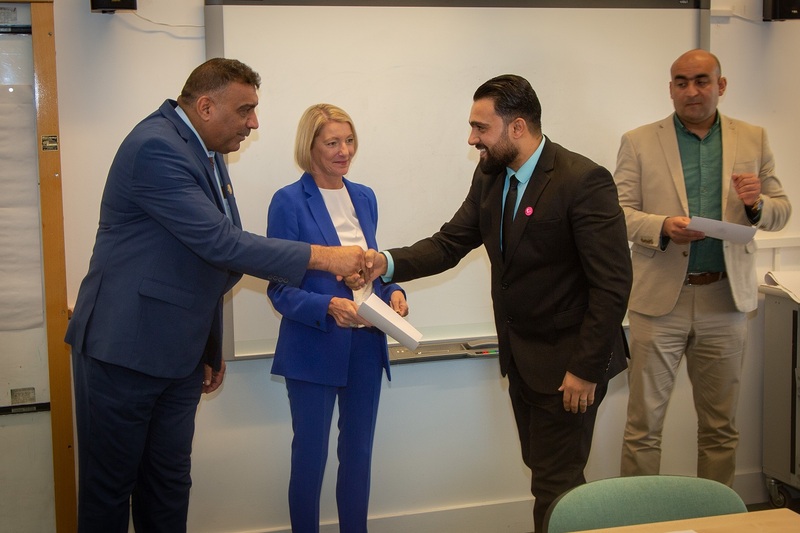 Dr Lynne McKenna, Dean of the Faculty of Education and Society, added: “‘The Faculty of Education and Society were very pleased to host the delegation from Waset University during this week. 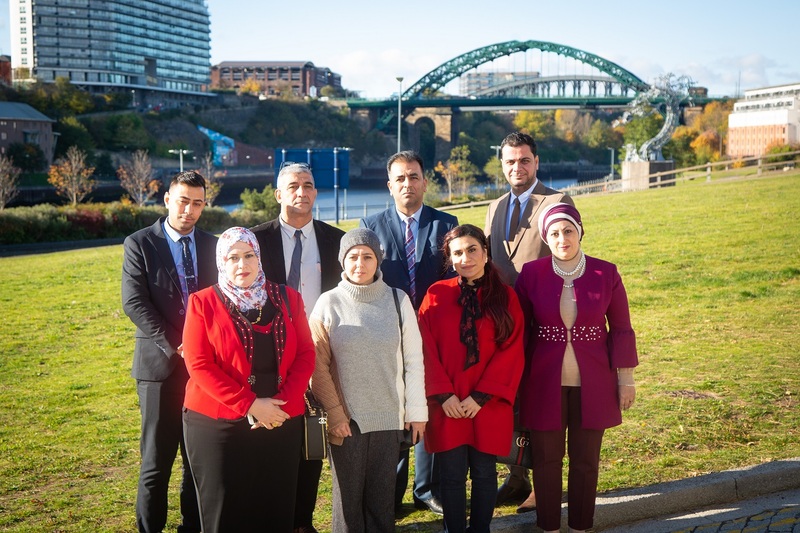 “Alongside the excellent input from our Childhood Studies team, the delegates have also had the opportunity to visit some of our partnership schools who have been most accommodating and have ensured that the delegation were able to see good practice which reinforced the lessons learned from their lectures and seminars at the University.